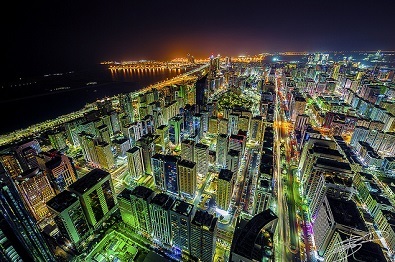 New data shows that residential real estate in the UAE capital Abu Dhabi is displaying strong signs of recovery for the first time since 2008. 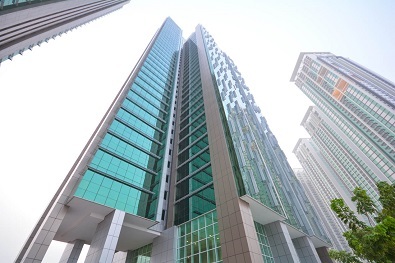 Jones Lang LaSalle (JLL) recently published its Q3 2014 Abu Dhabi Real Estate Market Overview report which reveals that residential property is rapidly out-performing commercial real estate in the Emirate. David Dudley, head of JLL's Abu Dhabi office said: "The third quarter of 2014 recorded the continued growth of prices in the residential market and growth in office rents, with continued stabilisation in the hospitality, retail and office sectors. All sectors of the Abu Dhabi market are now positioned in the recovery stage of their cycle, for the first time since 2008". "Residential remains the strongest performing sector driven by positive investor sentiment, population growth and potential future under-supply. The office market has witnessed growth for the first time after being stable for the past 2 years. Vacancy rates are reducing due to increased market absorption and a reduction in speculative supply in the pipeline. Retail rents for malls on Abu Dhabi Island have remained stable this quarter with some malls outside the Abu Dhabi Island seeing marginal increase in rents as they have witnessed higher footfalls. The Abu Dhabi hotel sector continues to recover with the year to August seeing higher occupancies (71%) compared to 2013 (64%). For the first time Abu Dhabi hotels experienced higher occupancies than Dubai in July (55% compared to 50%)," he continued. According to JLL, around 1,200 units were added to the residential stock during Q3 with the delivery of the B2 building on Reem Island and the Abu Dhabi Plaza Complex on Hamdan Street. 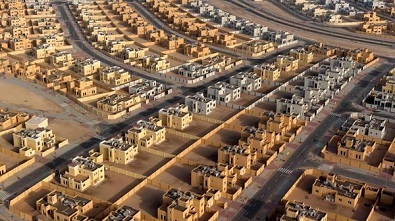 Emirati families have also received new houses within Al Falah scheme this quarter. These deliveries bring the total of residential stock to approximately 242,000 units at the end of Q3 2014. Sales prices for residential units (apartments and villas) increased slightly by 6% during Q3 to reach approximately €3455m2 while rents for prime residential units have remained stable at €32,300pa. Housing demand remains strong across all price points driven by popularity growth. JLL forecast a housing shortage in the short-term future as supply deliveries are below historic averages at a time of strong demand and consequently, further rental increases are predicted – great news for those considering or already invested in Abu Dhabi real estate.